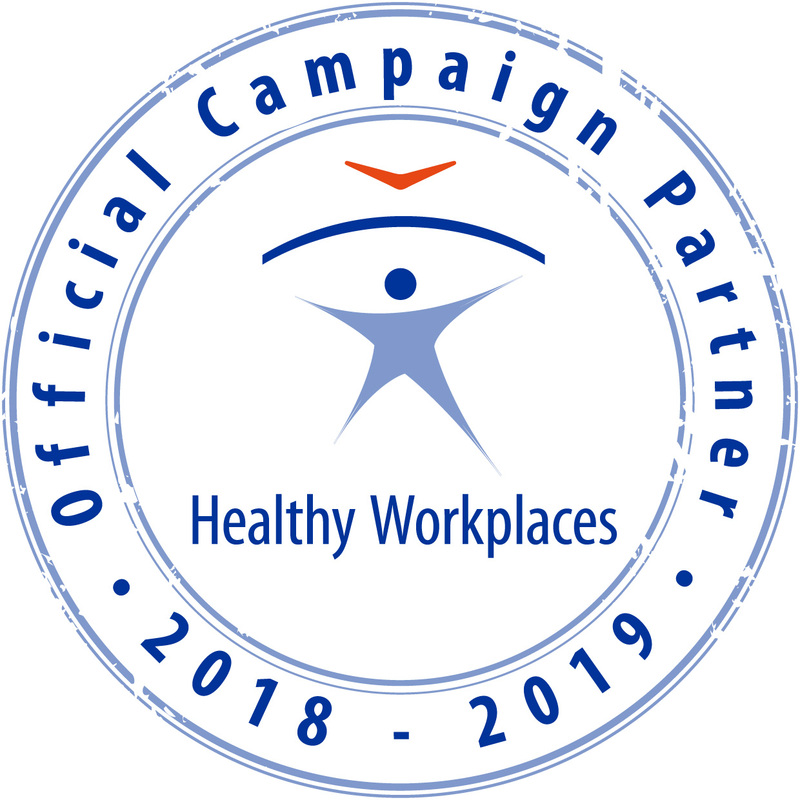 FEES dedicates the 2018 / 19 European Month of Ergonomics - "ERGONOMIST TO MANAGE DANGEROUS SUBSTANCES BETTER" to identify, elaborate and demonstrate how ergonomic profession can contribute to the healthy and safe handling of hazardous substances. 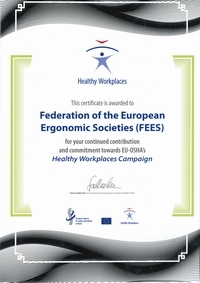 FEES encourages ergonomist and their networks or organisations to join in, organise events, sessions, press conferences, communicate and promote the ergonomics profession capabilities. FEES campaign activity has begun May 24, 2018, in Poznan at the Polish Ergonomics Society seminar, when Gyula Szabó, chair of Communication and Promotion Committee of FEES presented the initial EME communication package. The "ERGONOMIST TO MANAGE DANGEROUS SUBSTANCES BETTER" ppt presentation downloadable from this page, and can be used at EME related activity in October at the EME period, and around the year when feasible.